Are you accomplished, experienced and knowledgeable in a particular area? Then you can provide guidance, affirmation and inspiration in a drop-in session for a mentored young person. Please watch our video featuring SAYes mentors and mentees to see how mentoring changes lives. "Suddenly imagined opportunities become tangible options"
Drop-in sessions involve a one-hour discussion with a mentor-mentee pair curious about a particular area, field or lifestyle. This brief yet supported “ask me anything” provides guidance, affirmation and inspiration to a young person and their mentor from someone who really knows. Drop-in sessions allay concerns, enrich interests and inform curiosity. SAYes drop-in volunteers are experts or otherwise accomplished and experienced people from all over the world, and from all different walks of life. Do I need to be based in South Africa? What does a drop-in session involve? A SAYes drop-in is an accomplished/experienced individual who meets briefly with a mentee and their mentor to share their perspective and answer questions. 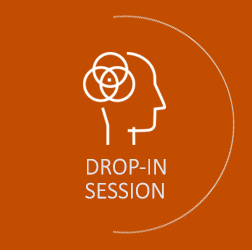 Drop-ins provide guidance, affirmation and inspiration in an “ask me anything” discussion session with a mentor-mentee pair interested in a particular area, field or lifestyle. Doing a drop-in session is a wonderful opportunity to inspire and inform a young person reaching out in your direction. SAYes drop-ins need not be based in South Africa. Sessions can and often do take place remotely (e.g., via SKYPE). We encourage applications from all over the world and are particularly determined to offer global perspectives to the young people. A drop-in session involves answering a mentee’s questions in a one-to-one context. Many of us have had the experience of meeting somebody who has fundamentally inspired us or changed our approach to a challenge or goal. Often these meetings last only a moment, involving a unique exchange of perspective, an affirmation, or a glimpse of a possible future. These meetings can be life changing. Drop-ins play this role by responding to any questions the young person and their mentor have drawn up in preparation for the meeting. SAYes will not disclose the contact information (e.g., SKYPE address, email, telephone number) of drop-in volunteers. The discussions that occur during a drop-in session are private and confidential and are not recorded. Drop-in sessions are only arranged for mentor-mentee pairs where there has been a clear and consistent expression of interest in a particular area, field or lifestyle by a young person. Our mentors are trained to work with their mentees to establish this and only to approach SAYes for a drop-in request once these requirements are met. In many cases vulnerable young people have not met with adults who have pursued advanced studies. Combined with a schooling system which does not always promote a passion for learning, this can result in poorly-informed tertiary choices. Perhaps you have experience in the area of education and/or lifelong learning and would like to provide guidance and inspiration to a young person in this area. As with education, limited exposure to different career options often limits the ambitions of young people. Relatedly a lack of guidance and experience in the area of financial literacy and planning can adversely affect financial well-being moving forward. Perhaps you are experienced/accomplished in a particular trade, career, profession or business venture and/or in wealth management and would like to provide guidance and inspiration to a young person in this area. Being displaced, overcoming dependency, overcoming abuse, living in care, living on the street are challenges few of us have had to endure. Perhaps you have overcome this or a similar challenge in your life and would like to share your perspective with a young person in this situation. Relatedly the rights and responsibilities of citizenship, and the pleasures and rewards of civic engagement are ideas that are often not readily entertained by vulnerable young people. Perhaps you have been involved in a civil society initiative and/or in governance and would like to share the value of this experience in changing your life and the lives of those around you. Healthy options for enjoying oneself are essential to ensuring positive life transitions. Young people are not often exposed to sports and recreational interests and activities which might play this role in their lives. Perhaps you are experienced/accomplished in a particular sport or recreational pursuit and would like to provide guidance and inspiration to a young person in this area. Young people face a number of challenges in integrating with the family, culture and community. Often this can leave them vulnerable to alienation and victimization, as well as susceptible to the influence of destructive outgroups (e.g., gangs, cults). A lack of “street knowledge” and understanding of cultural norms can leave them struggling to navigate social and cultural identities which they nevertheless feel obliged to fulfil. 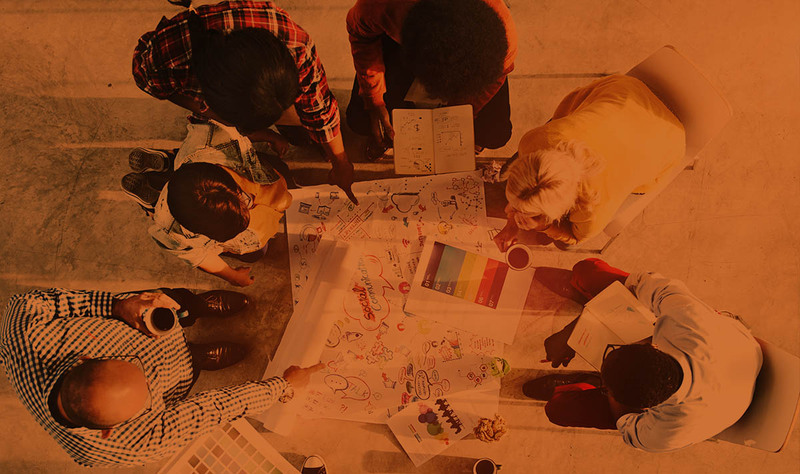 Perhaps you have experience in the area of reintegration, of a particular community and/or cultural context, or of overcoming destructive outgroup influences, and would like to provide inspiration and guidance to a young person in this area.